Tiffani Michelle is a Singer, Songwriter, Producer, Model, Musician, & College Professor. There is a hidden jewel and her name is Tiffani Michelle, a gifted, multi-talented Independent International Recording Artist, Songwriter, Composer, Music Arranger, Musician, Producer, Model, Businesswoman, College Professor, and aspiring Author. She will mesmerize you with her vocals, honest lyrics, and smooth yet energetic live performances while captivating you with her vibrant style, down to earth personality, and beauty that radiates! 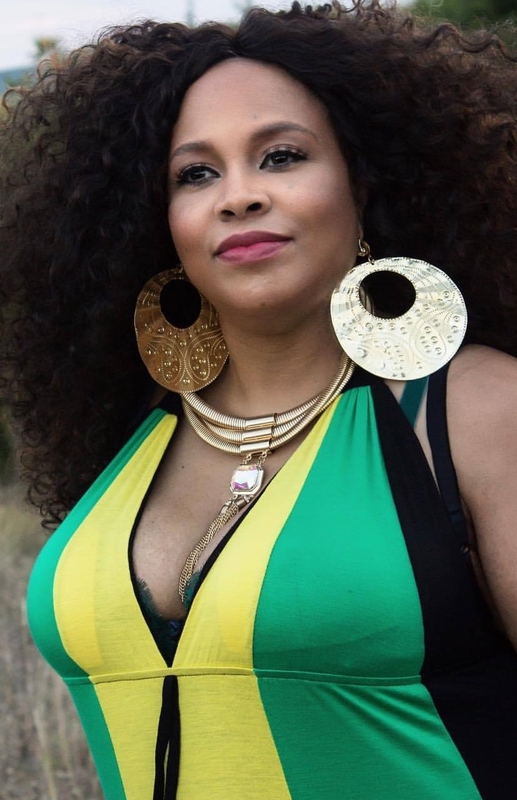 46 years old, Tiffani Michelle has been singing, playing, composing, and arranging music all her life. She is a trained musician and began playing piano in 3rd grade. In 6th grade she played Alto Saxophone in Band and Tenor Saxophone in Jazz Band until high school. At the age of 18 years old, in 1990 she received a scholarship for academic and jazz band to Southwestern Christian College in Terrell, TX and this is where her love for singing was developed. She made the top singing group, ‘Summer Tour 1991-1992′ and traveled the West Coast in the Summer of 1991. As a Middle School Special Education Teacher in her late 20s, she performed ‘Bag Lady‘ by Erykah Badu at her school Teacher/Student Talent Show. The school community discovered her singing ability that she was asked to perform at school functions, colleges, special events, and weddings in the Central Texas area. This was the beginning to her road as an artist. Tiffani Michelle began her singing career as a Professional Singer for weddings and special events in 2000. Also, from 2004-2010, she was pursuing a Ph.D in Education and Counseling Studies, but her passion was creating music. Therefore, she dropped out of her Ph.D program and began her journey as an Independent Neo-Soul Recording Artist/Songwriter in 2010. 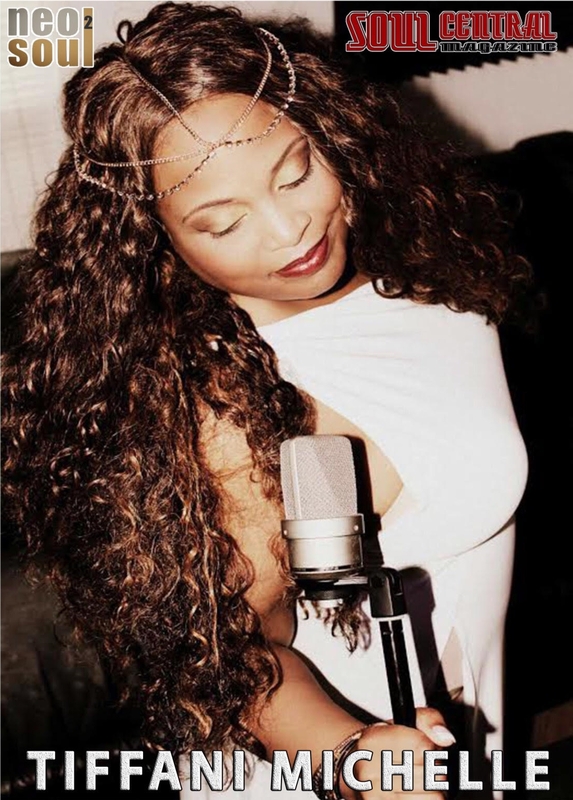 Tiffani Michelle is a talent that sings all lead and background vocals, writes, and arranges all her music. Her music has graced radio stations and sold globally. She puts her trust in God who open doors where her music is discovered. She currently has released 5 studio albums, 3 Mixtapes, and 2 Greatest Hits albums. In fact, Tiffani Michelle’s music has had 13 songs on CD Baby’s Top Songs Countdown from 2012-2017 for 4-8 weeks in a row representing five genres: Psychedelic Soul, Alternative Contemporary Christian, Neo-Soul, Crossover Jazz, and Smooth Jazz. Tiffani Michelle has fans in 89 countries. Tiffani Michelle is an Psychology College Professor in the Social & Behavioral Sciences Department and College Professor in the Mental Health Services Department at Central Texas College in her hometown of Killeen, TX. Next, she is an Elementary School Counselor in Austin, TX. In addition, she has a private practice, ‘Tiffani Michelle Consulting’ specializing in self esteem, career/education guidance, and personal development for women. She has been in the field of Education and Counseling/Social Services for 23 years. Tiffani Michelle is a Fellow, Diplomate, Certified Relationship Specialist, and Board Certified PTSD Counselor by the American Psychotherapy Association. Also, she holds certifications in Generic Special Education PK-12 and Counseling EC-12 in the State of Texas. 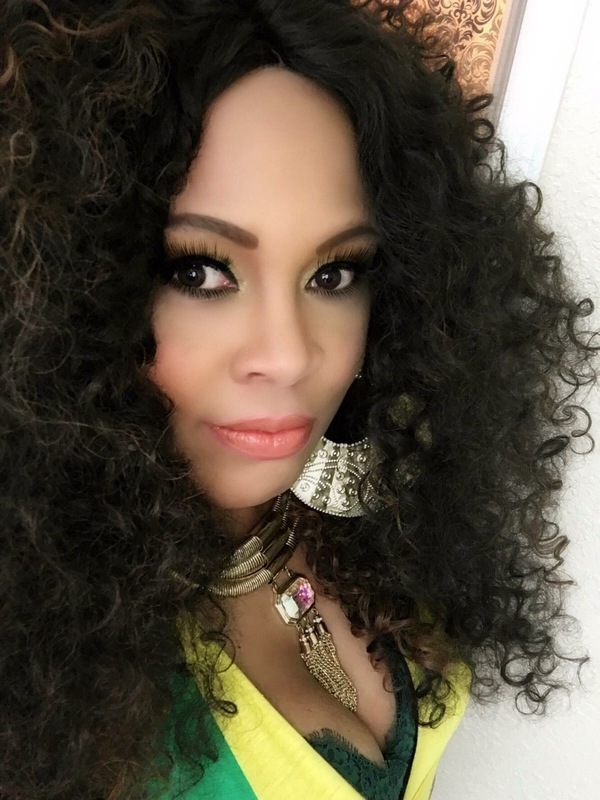 In 2012, she became a Model for an agency called Coach and as an aspiring Author, she plans to release her 5th studio album, ‘DIAMOND’ on her 46th Birthday on October 9th and ‘DIAMOND EXTENDED VERSION’ in December 2017. Currently, she released six official singles from this project, ‘A Woman Divine‘ (2014), ‘What If‘ (2016), ‘Nice, Nice, Nice‘ (2016), ‘Nice, Nice, Nice (Remixes)’ (2017). In addition, she plans to release her forthcoming poetry photobook based on her music in December 2017. Tiffani Michelle is a single parent to a 18 years old son who is a Senior in high school and will be graduating in May 2018. In addition, Tiffani Michelle is celebrating her 11th year as a Breast Cancer Survivor after Labor Day 2017.